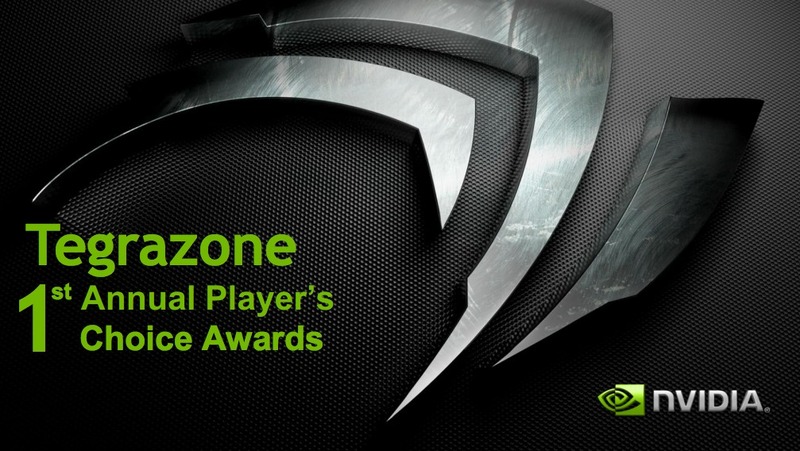 Last month, our friends over at NVIDIA held their first annual Player’s Choice Awards to determine which Tegra-optimized Android title was the best of the best of the best, sir. Major titles such as Shadowgun, GTAIII, Dark Meadow, and many others were up for three top titles – Best Graphics, Best Gameplay, and Best Overall. We had many of our own readers vote, so let’s get down to it. Well, Rockstar’s GTAIII basically swept it. Shadowgun had little to no competition for best graphics, but I wouldn’t have been shocked if Dark Meadow had somehow taken the Best Overall title. It’s a fun game and is actually a lot easier to control on a mobile device, unless you happen to own a Bluetooth gaming controller. If you haven’t checked any of these titles out yet, this is a good sign that you might want to get on that. TomTom for Android Coming This Summer, Will it Give Google Maps a Run for Its Money?